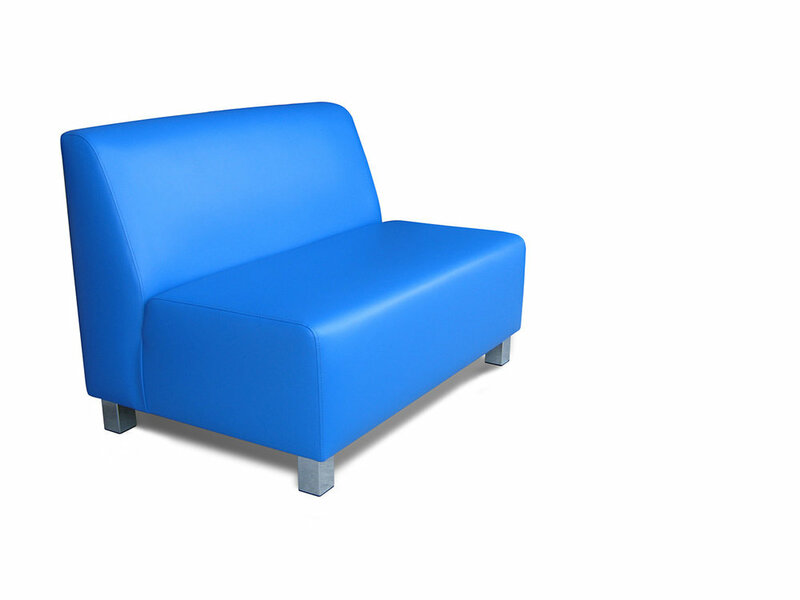 The commercial sofas are the most popular armchair in soft seating. 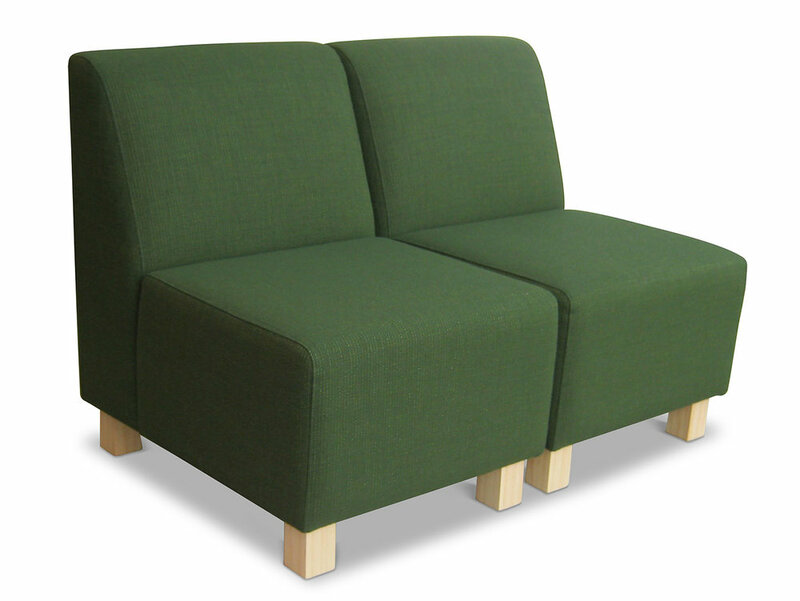 These sofas have loose seat cushion, high back. These are very comfortable because of the high density foam in it. The commercial sofas comes with chrome legs. A shelving solution is a solution to all the problem to keep old as well as new records at safe place. We supply Mechanical, Static, Rolling storage system. The shelving is not only helpful to offices but also for other business like Restaurants to keep their stock of dishes etc, Schools & clothing or Shoe business. So basically it is very good and specious system to store the things. We can offer you according to your budget and on affordable prices. 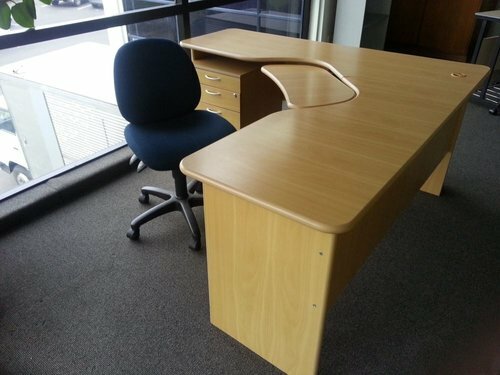 We have a great range of workstations. The workstation gives an extra ordinary look to an office. To keep in mind the privacy we also offer the pod workstations which gives an employee proper comfort zone. 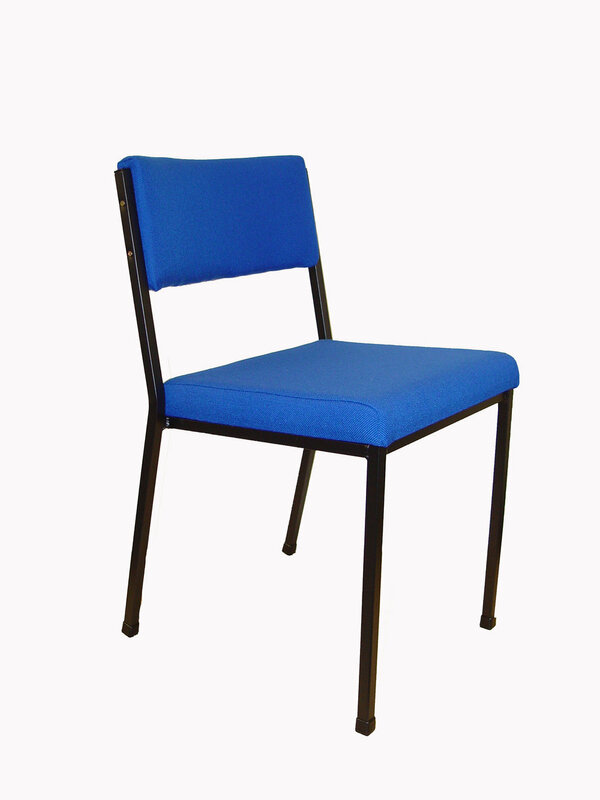 Chairs are the basic need of any business. 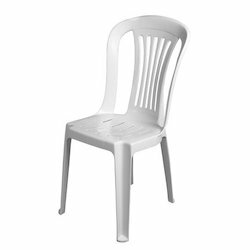 We have large range of chairs according to your choice and comfort. 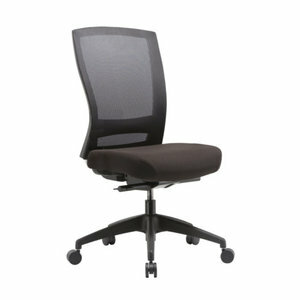 We supply office chairs, Meeting Chairs, Boardroom Chairs, Party Event Chairs, Stackable chairs, Executive chairs. Make your life simple with the prospectus of Privacy, Pin board partition in between the desks, Adjustable height, Specious etc by selecting the right desk. For further details call us or send us an email. 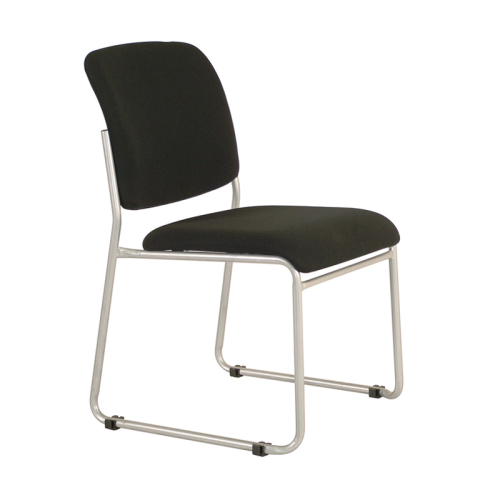 Alpha is very popular these days because of it's double and single sided seating feature. 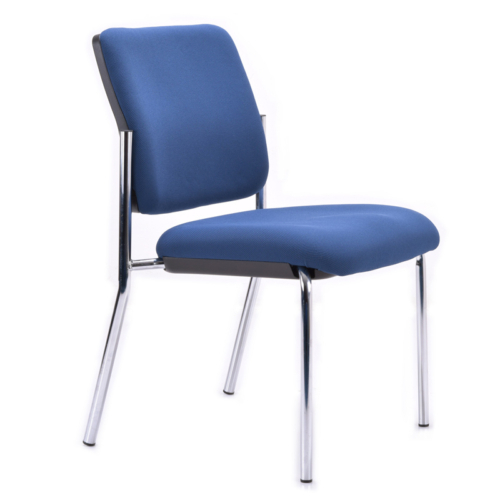 The Alpha have high back and available in curved & straight units.